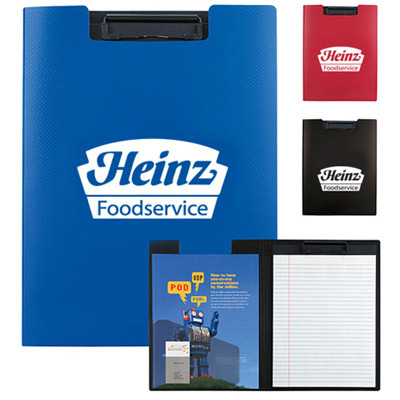 Keep all your valuables in one place with the premium promotional items like the Vinyl Zippered Pack. This useful and handy bag is a great premium promotional item to give away with your products that will help establish your brand image. 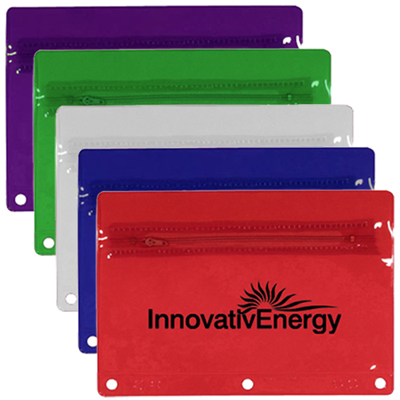 A good quality pack is always re-used so make these a part of your premium promotional items. They can be personalized with custom vinyl decals which will make it look even better. 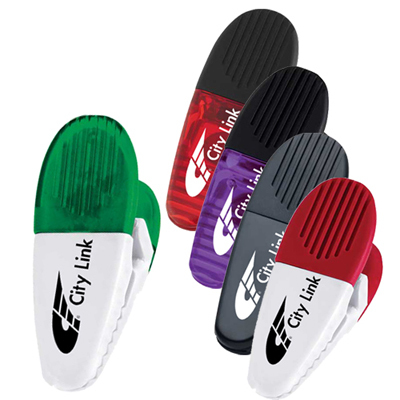 Place your order for the online promotional item now! 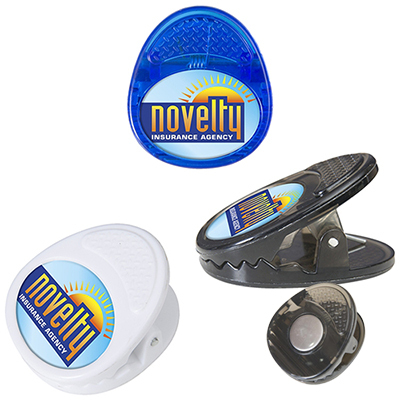 "The large imprint area helped us choose this product. Definitely money well spent. Adam "
Useful for organizing school supplies!